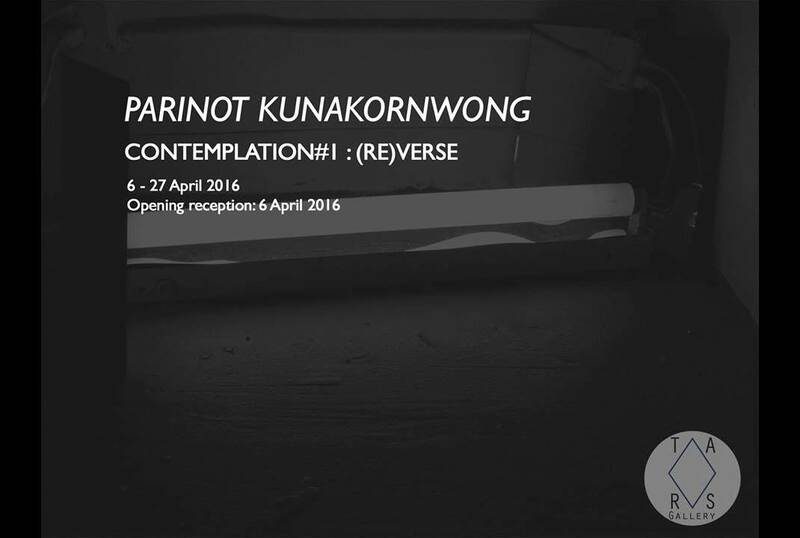 ‘Contemplation#1:(Re)verse’ presents a series of works in various forms, investigating on memory construction in relation to Kunakornwong’s personal archive, objects and other old works, which have been reconstructed from memory. The exhibition comes in sequences connecting to the consecutive exhibition, ‘Contemplation#2:Erase/Rewind’. 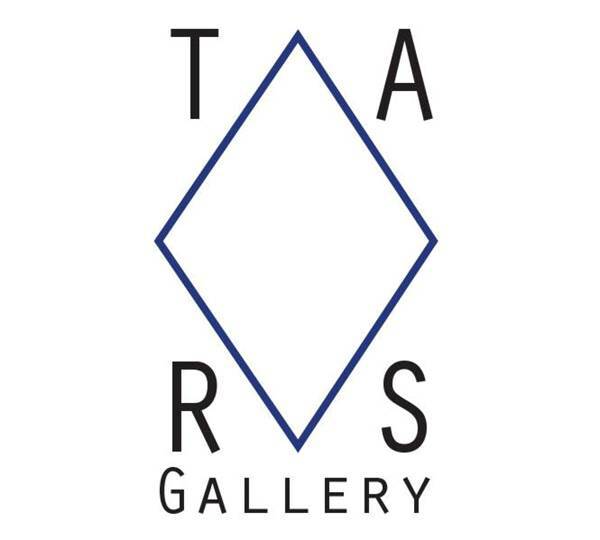 This exhibition is dedicated to some of his friends, who have passed away and some who have been influential to his artistic practice. Bangkok’s sense of disappointment and imperfect beauty. Parinot Kunakornwong(b. 1983) lives and works in Bangkok, Thailand. He studied at Chulalongkorn University, Parsons School of Design and Goldsmiths University of London.